Get 2 for 1 tickets to Grand Designs Live 2017! In need of some home inspiration? Book a date in with Kevin McCloud - we're giving away 2 for 1 tickets to Grand Designs Live 2017 Birmingham! 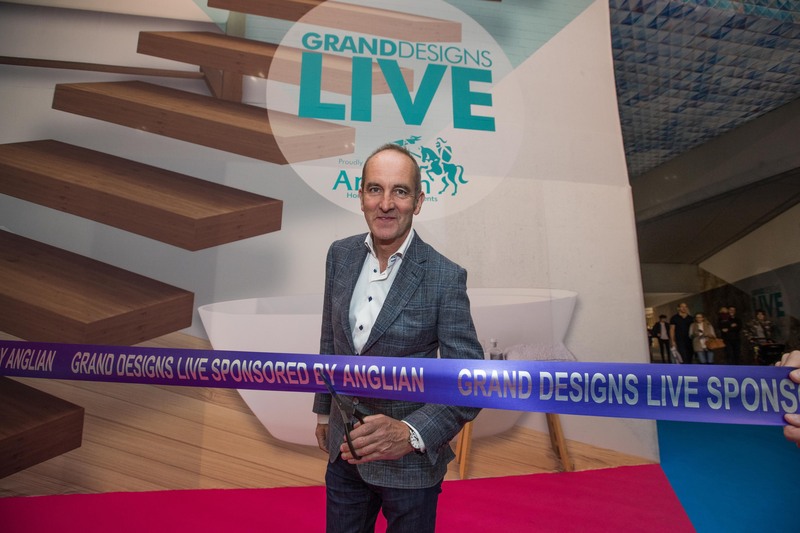 Grand Designs Live, proudly sponsored by Anglian Home Improvements, returns to Birmingham’s NEC from 11 – 15 October 2017. This unique event promises to break down the conventional limitations to home building and offers visitors a chance to discover the latest innovations, explore this year’s trends and preview unseen products. Presented by Grand Designs guru Kevin McCloud, the show is the ultimate day out for any budding grand designer. 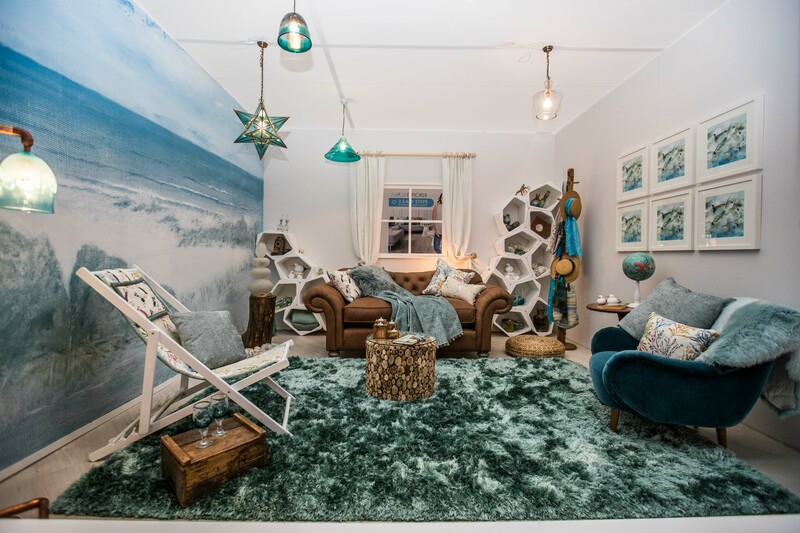 From free expert advice to cutting-edge ideas as well as fun feature areas and over 400 top exhibitors across six show sections, there is something for every home project at this multi-award winning event. We’ve teamed up with Grand Designs Live to offer 2 tickets for the price of 1. Simply visit www.granddesignslive.com, follow the link to book your tickets and enter the code HOA241 to book your tickets. T&C’s: Offer valid on standard admission tickets only and must be booked before midnight on 10thOctober 2017. A transaction fee applies per order and the saving is based on our door rate ticket prices.